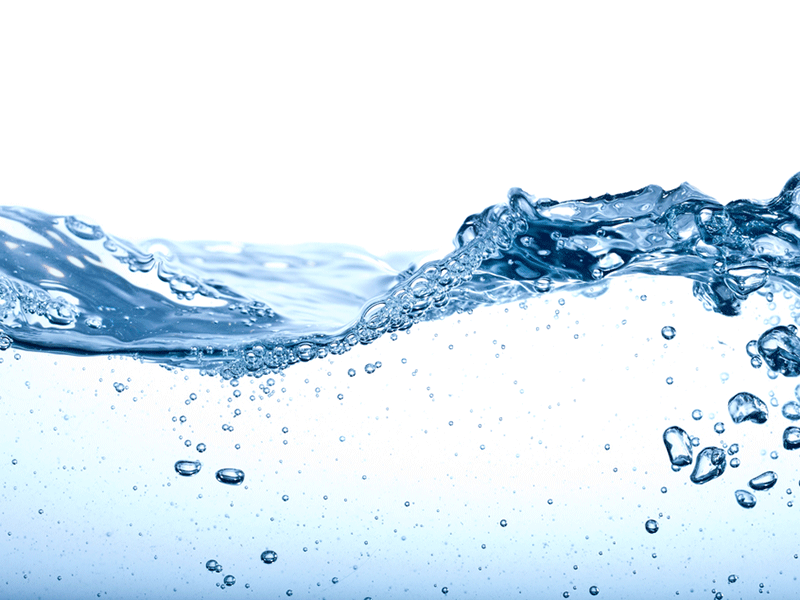 US-based Evoqua Water Technologies has launched its Water One service platform to help customers manage operation and maintenance of their water treatment systems so that they can focus on their core business. Water One combines Evoqua’s water expertise and technology with data intelligence to improve customers’ water operation and management. Among the advantages provided by Water One solution include system optimisation, predictive service, and easy pay-by-use billing and pricing mechanism. Evoqua CEO Ron Keating said: “With a global demand for better quality and easily accessible water, our aim is to provide our customers the right solutions and expertise to best achieve their water treatment objectives. We are leading the way with an innovative, groundbreaking service that reinvents the way customers interact with their water treatment supplier. With this platform, Evoqua first determines the right technology and economic solution to meet customers’ on-site water requirements and from then on designs, builds, installs and maintains the systems. Additionally, Water One service makes use of real-time data analytics and remote monitoring capabilities to enhance predictive maintenance dynamics. This helps in optimising utilisation, routes and scheduling of service personnel. Evoqua has been able to implement Water One platform at several locations, and now, the service is available across the country for industrial and municipal markets. Based in Pittsburgh, Pennsylvania, Evoqua Water Technologies, a provider of water treatment solutions and technologies, has operations in 160 locations in eight countries and 87 service branches. With more than 200,000 installations, it serves over 38,000 customers across the world.